Klaus Streicher holds a Magister Degree in Middle Eastern Studies. In 1989 he entered the German Foreign Office and served since then in different functions and countries (e.g. Morocco, South Korea, Iraq). 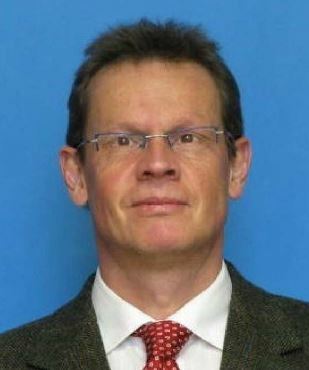 In August 2015 he was transferred to the German Embassy in Pretoria as Deputy Head of Mission and Head of the Economic and Global Issues Department of the Embassy. Since February 2017 he is acting as Chargé d’ Affaires.